General Motors is investing US$ 50-million for a new flexible Trim Shop and upgrades to the Press Room at the Lordstown Complex for the next-generation Chevrolet Cruze compact sedan. 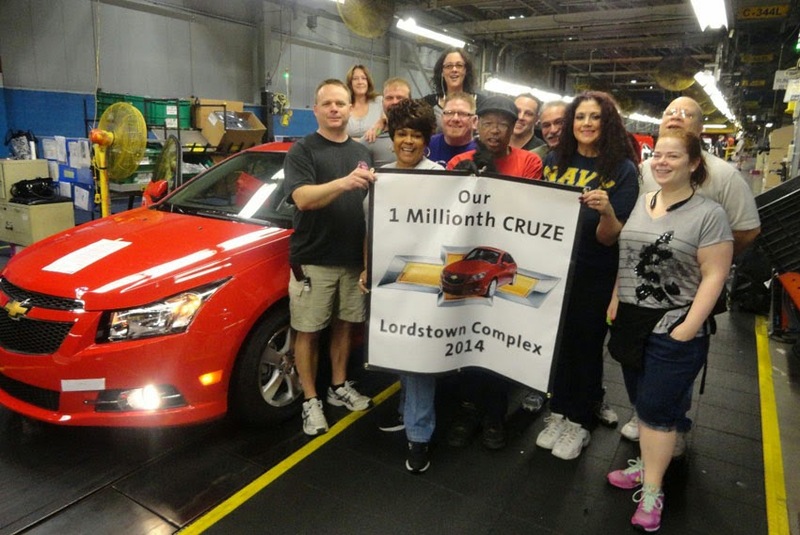 providing our team with the tools and processes needed to be the best at building the next-generation Cruze," said Bob Parcell, Lordstown Plant Manager. Some construction work has begun at the complex. Chevrolet will announce timing of the next-generation Cruze later.